Most people never give themselves permission or know how to chase their big ambitions. Our Dream Big Framework helps you discover, declare, and realize yours so you can have a fulfilling life and impact the world for good. Everybody has a big ambition...what’s yours? 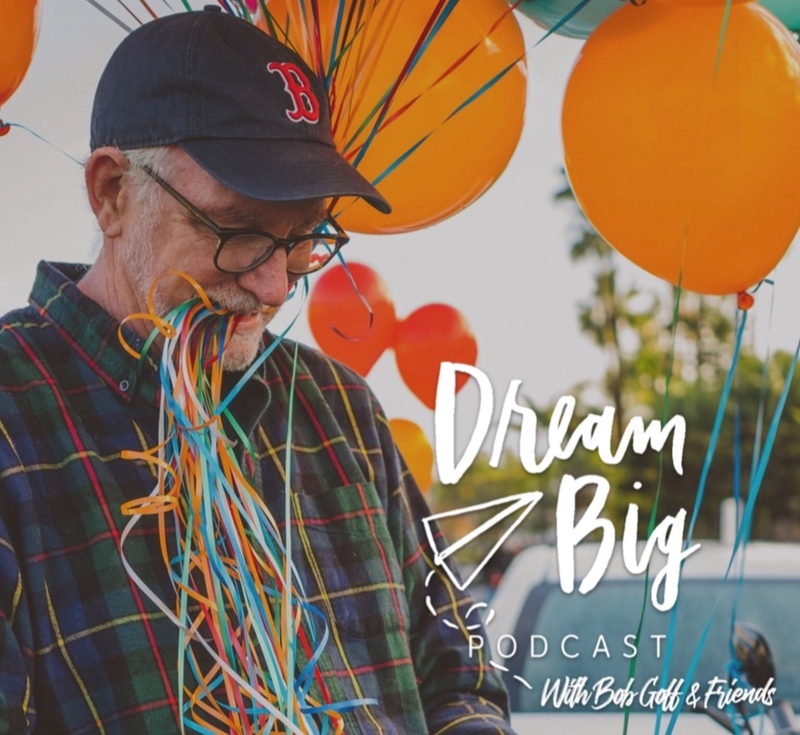 Welcome to the Dream Big Podcast with Bob Goff & friends! This podcast is all about guiding you to discover, declare, and take action on the big ambitions you have for your life. Each month we'll focus on one of the foundational principles of the Dream Big Framework. Every episode you'll be hearing from one of Bob’s friends, who’s been learning how to chase their big ambitions, despite the bumps and turns life can throw at all of us. Feel free, to share the episodes with your friends who could use a little encouragement and inspiration. Can't wait to hear what you think! Don’t miss out on the monthly giveaway you can easily download.